This is an update on my natural skin care products. 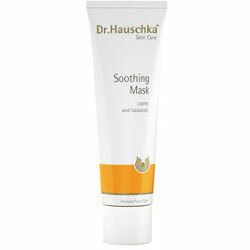 Today I want to highlight one in particular and that is the Dr. Hauschka Soothing Mask. I have yet to actually use it as a mask. I keep telling myself that I am going to try that too, but I have been using it as Alison recommended and just putting a very thin layer on at night. It truly is a miracle worker. 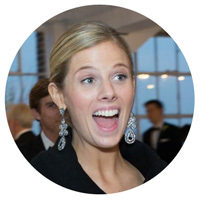 I tend to be prone to cystic acne, the type that develops large red, hard bumps that last for a long time. Usually when you get a bump like that, it is weeks before it goes away. Over the weekend, I had three such bumps spring up on me at the same time. That night, I used a bit of my clindamycin gel and then put a thin layer of the mask over it (and left it on all night). I realized after my facial that using just acne products all the time really depletes your skin of moisture, which causes it to make more oil to overcompensate, which causes more acne. So, I have tried to be less fearful of moisturizing. Long story short, I woke up in the morning to see all the redness and puffiness significantly diminished. This is my new favorite product. I couldn't recommend it more!